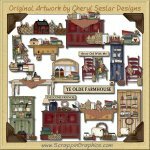 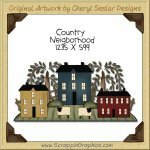 This adorable, country graphic single, measuring 737 X 647 pixels, is perfect for all your crafting and printing needs. 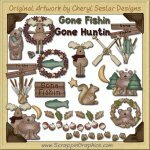 Great for making graphics for Holiday scrapbook pages, greeting cards, tags, Christmas party invitations and other printables. 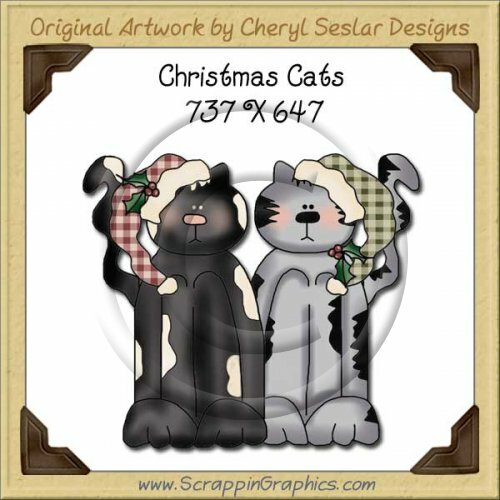 This graphics single and 263 others are part of Giant Singles Collection Volume 1 . 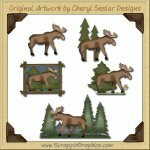 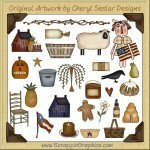 Click here If you would like to purchase this and the rest of clip art in this collect.